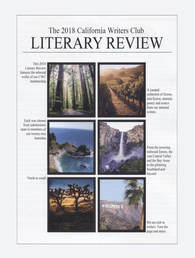 ​The California Writers Club Literary Review is an annual print publication that features writing from members of all twenty-two branches. 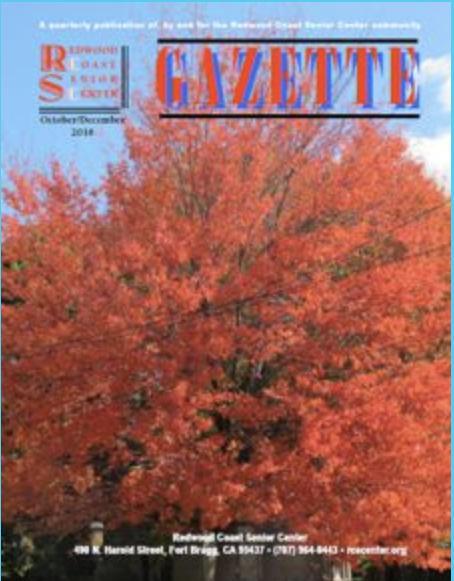 Submissions are accepted in the categories of fiction, memoir, essay, and poetry. Publication is competitive. Although the name “literary” is in its name, the Review encourages well-written genre fiction such as mystery, fantasy, and romance. In short, it is looking to publish the best writing from CWC members. Submissions are accepted between September 1, 2018 and November 20, 2018. 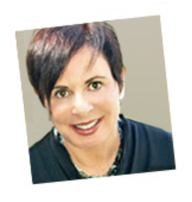 ​"Crafting Your Travel Essay-A Suitcase Full of Good Tips"
Thursday, November 15th, 6:00 p.m.
Marielle is a fashion designer mouse who draws inspiration from her gorgeous Paris. She’s a mouse with moxie! 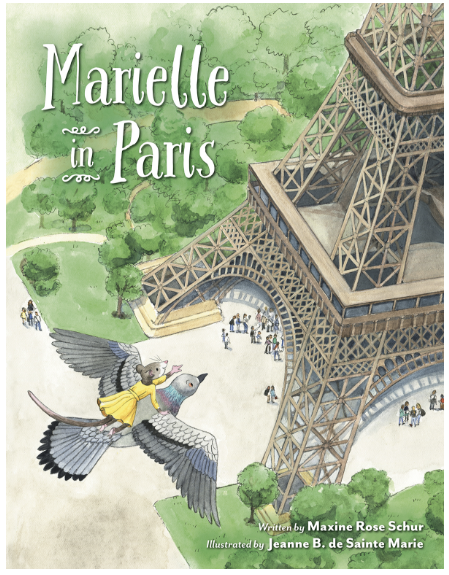 When her fabulous dresses disappear, Marielle must conquer her fear of heights and fly high above Paris to find them—fast! 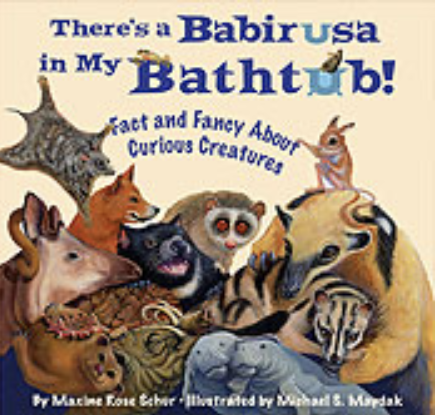 A beautifully-illustrated picture book by celebrated artist, Jeanne de Sainte Marie. A bestiary of amazing facts and poetic fancy. From Mexico to Madagascar, you'll discover a wondrous assortment of unsung animals. Not famous—but fabulous! 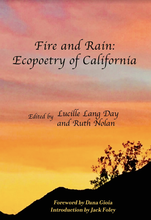 and Ohlone poet Stephen Meadows, in a reading from the new and highly acclaimed anthology Fire and Rain: Ecopoetry of California. Friday, November 30th, 6:30 p.m.
​“I opened this fund because I love the Mendocino Coast and I love writing,” says Ginny Rorby, about the designated fund she has established at the Community Foundation, the Ginny Rorby Writers’ Fund. If you would like to donate to Ginny’s fund, click here. 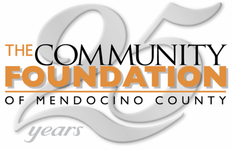 To discuss establishing a designated fund to benefit a particular charitable organization, contact Megan Barber Allende at (707) 468-9882 or megan@communityfound.org. ​at Isis Oasis Retreat Center in Geyserville, CA. On the second Tuesday of every month, Spirit Speaks is for the scribe and intrepid traveler into realms of reflection, practice and Making It So. Share your poetry and prose—all genres, all levels. Sessions include reading your work, and feedback / critique of what inspires, blocks, and supports your writing. Writers and inspirational teachers may be occasionally invited. Isis Oasis offers food, lodging, pool, hot tub, and more. Member​ Notty Bumbo just had a piece of poetry accepted, his first this year! 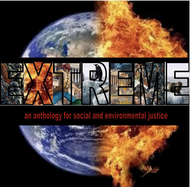 "Never Sea Serpents I Suppose" was accepted by Vagabond for their upcoming work, EXTREME, an anthology for social and environmental justice. On the second Friday of the month, 2-3:30 pm, find your hidden poet within! Workshops are free. All ages are welcome. Visit the library site for more. Drop in on the first Thursday at 6:00 p.m.
All ages, read original poetry or another's work you are moved to share. 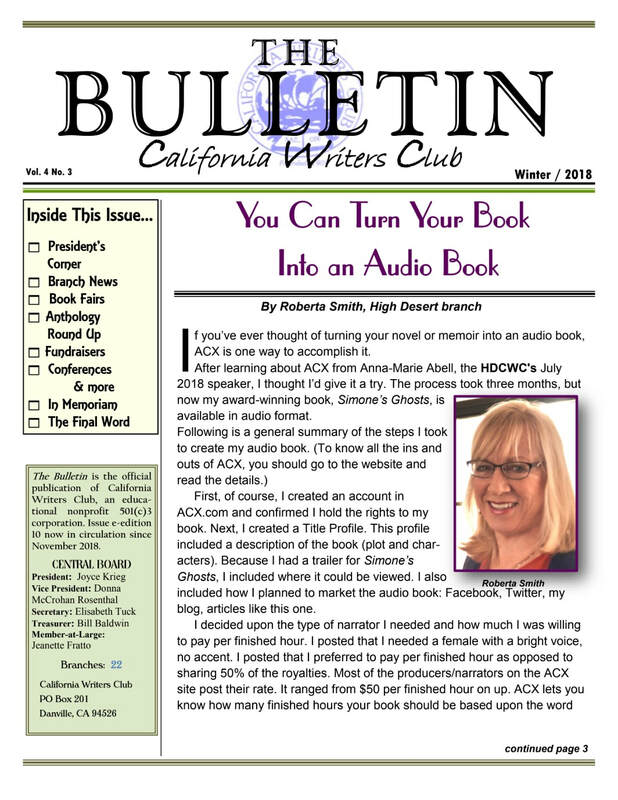 ​and provide publishing opportunities for writers. send your email address and your name, please. Drop in to the library site for the list of recently added books and reviews by CWC member​ Priscilla Comen. 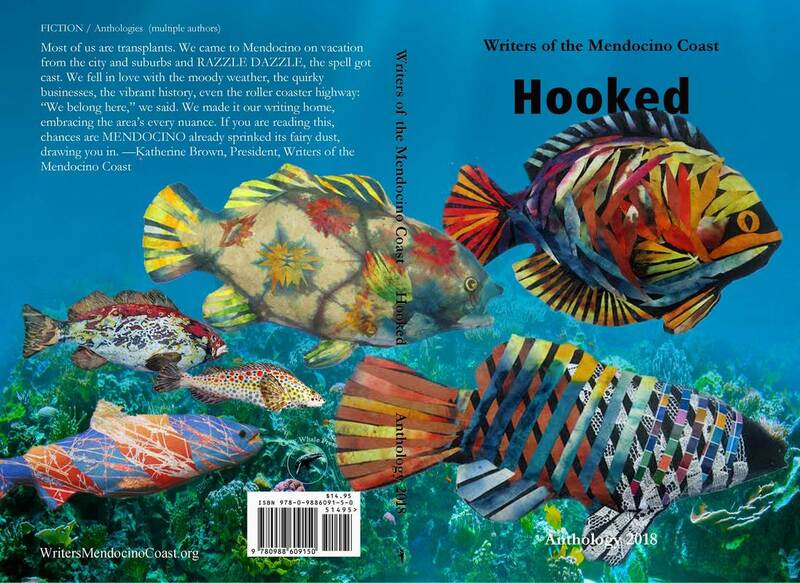 The participants of Ekphrasis VII met and exchanged writing and art with members of the Artists Co-op of Mendocino. "Imperfection and the Art of Writing Memoir ​and Essay"
Josh Weil "The Long Short"